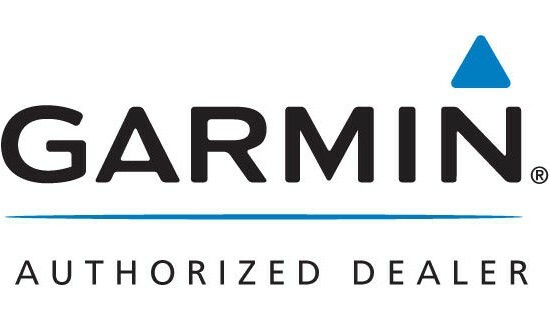 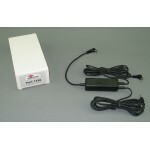 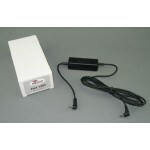 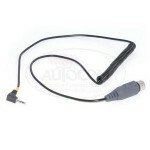 Autocom interface cable Garmin StreetPilot to 5 pin grey auxiliary input. 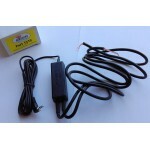 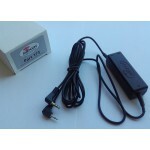 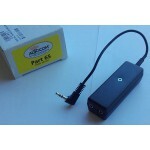 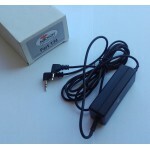 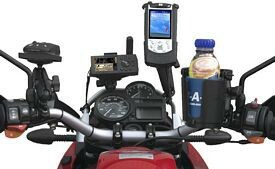 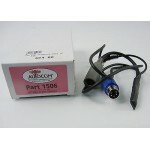 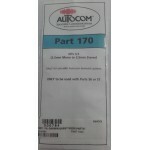 Autocom interface cable isolated GPS Garmin 2,5mm - 3,5mm Phone input socket lead. 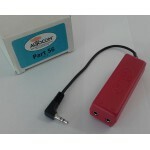 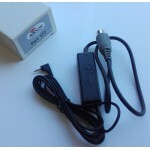 Autocom Interface kabel Motorola zender naar 5-polige grijze plug.